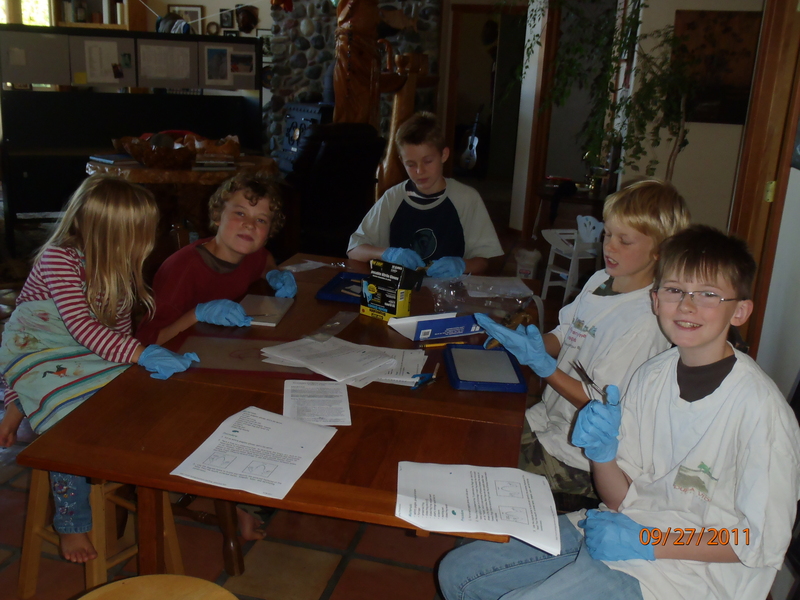 We believe homeschooling is part of our Good Life. This is our 6th year homeschooling our 3 kids. My oldest is in 8th-ish grade and we started homeschooling him in 3rd grade (besides a half of a year of kindergarten), my middle child is in 5th-ish grade and our youngest is kinder aged. 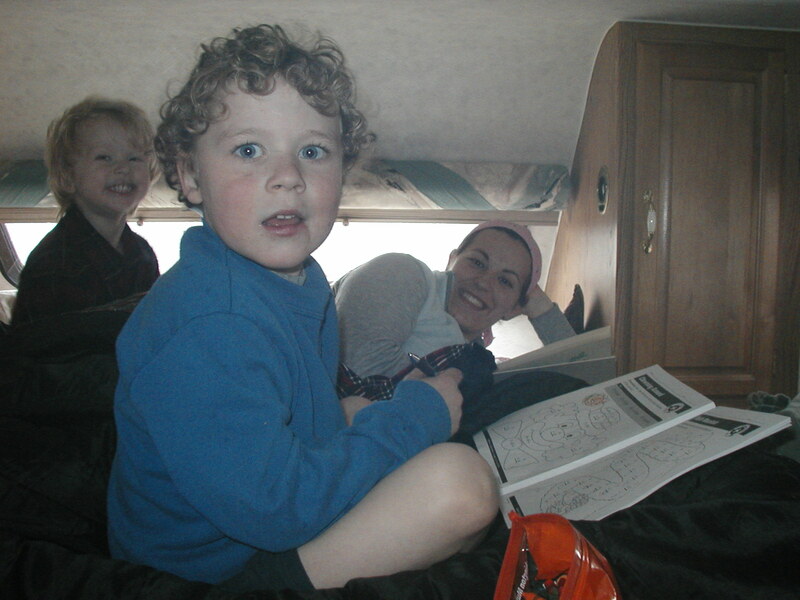 We have been through quite a lot of curriculum and quite a few styles of homeschooling. We took a bit from here and a bit from there and have come up with a way that is working for us really well, for now. We like to have as much leisure time to play outside, explore, learn an instrument, read, play a game etc. So, we have constructed our days to flow in a certain way that will enable us to get what needs to be done done, so that we can do what we want to do without the ‘have to’s’ looming over our heads. We have arranged our days into blocks of 4 hours. The first four hours are for school and paid to work jobs and those projects that must be done around the house. For the kids and I, we do school from 8:30 to 12:30. This is usually when Isaac works as a home inspector, for 3 or 4 days a week. The kids and I don’t do school on Friday’s, that is our cleaning morning. We clean hard for that time. If one of the kids doesn’t get his work done in time, he may have to do Friday work. We almost always have something fun to do on a Friday afternoon. During the week, we have some things we like to do in the afternoons. Monday’s we usually stay at home. Tuesday’s the kids have PE in town plus we go to the library. Wed we usually stay at home, Thursday is art and PE in town. Also, my errands are done on this time. I will outline our curriculum in another post. We have an eclectic way about our homeschooling, taking from Classical Education, Charlotte Mason and lots of life learning, with no curriculum at all (the best way to learn.) * Update: we are now also using Oak Meadow Curriculum for my 6th grader and ENKI for my 1st grader. I will do reviews of these as time allows. For my freshman, he is taking Honors English and Physics at a local homeschool class and doing Teaching Textbooks for math. All the kids do PE with my husband: rock climbing, hiking, mountain biking, slack lines, running all take place throughout the month. We are very interested in health and nutrition and are learning together as a family about how our food affects how our bodies perform. The kids help me in the kitchen all the time, are learning how to cook meals from start to finish. Yes, even my 6 year old is very helpful in the kitchen. Our many road trips down Baja are a huge part of our social studies. Gardening as a family in our huge garden is probably our favorite activity as well as the most work and the most rewarding. My son has really stepped up and is so much a part of our food production that we don’t know what we’d do without him! On the top of Mt. 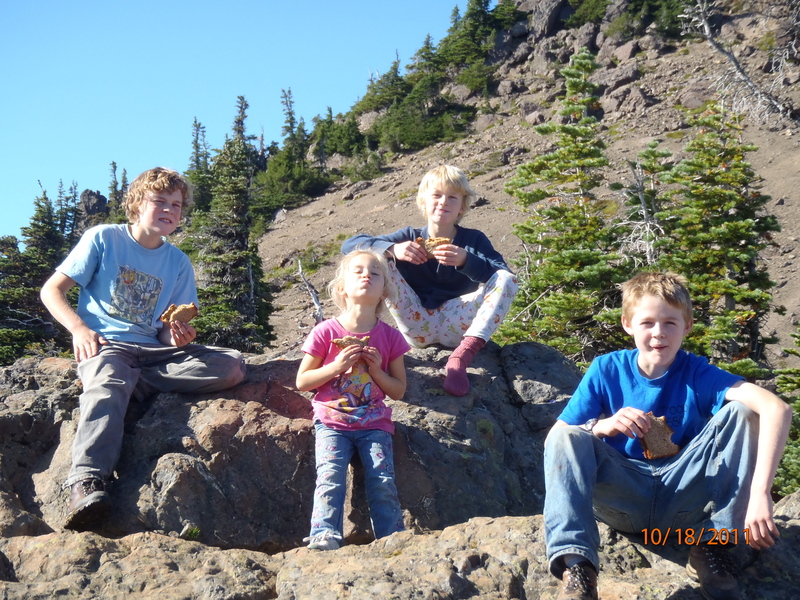 Elinor ~ T he best PE is climbing a mountain as a family!